One of my top three favorite of Montgomery’s books!! And just as delightful reading it for the 4th or 5th time. Every time I read it, I find something new and lovely. I admire Valancy so much for breaking free of her fear, and crafting a new life for herself despite the terrible opposition. I don’t think I appreciated her courage so much when I was young, but now that I’ve had my own experiences with breaking free, I get so much more from this story. She really is a remarkable character! As always with Montgomery’s books, the writing is wholesome and fresh and beautiful. The countryside is described with light and shadow like a painter’s brush of colors and shades, so that you really feel as though your soul entered into the landscape of the story. 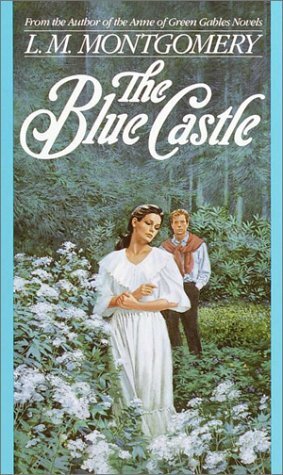 In this book especially, the countryside is important to the story since our characters are very sensitive to the beauties of nature.